The Union Home Ministry has waived off biometric enrolment for cruise passengers arriving on e-visa in Chennai and four other ports till December 31, 2020. 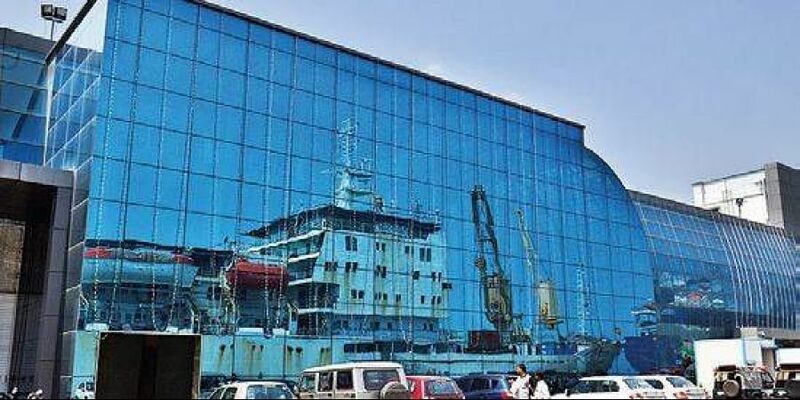 CHENNAI: The Union Home Ministry has waived off biometric enrolment for cruise passengers arriving on e-visa in Chennai and four other ports till December 31, 2020. The other four ports are Mumbai, Cochin, Mormugao and New Mangalore. This was revealed at the inauguration of the modernised cruise terminal at West Quay IV in Chennai Port by Union Minister of State for Tourism K J Alphons. The Passenger Facilitation Centre in the existing passenger terminal at WQ IV at Chennai Port Trust has been modernised with the financial assistance of Rs 17.24 crore under the scheme ‘Assistance to Central Agencies for Tourism Infrastructure Development’ from the Ministry of Tourism. It is learnt that the Union government has prepared a standard operating procedure to facilitate clearance of cruise vessels and passengers through all Indian ports in consultation with immigration, customs, security agencies and other stakeholders. Vessels charges have been standardised across the country with the introduction of a uniform vessel-related tariff of USD 0.35 per GRT for cruise vessel stay for 12 hours at any Indian port. At the Chennai Port, the upgraded facilities and eased-out procedures will ensure quick clearance in and out of the port enabling them maximum time at their disposal. Meanwhile, Alphons also took part in the Port Day celebrations where various events such as cultural programmes and competitions were organised. Best business awards were distributed to port users on the basis of performance parameters such as the highest number of vessels handled, highest tonnage handled and record-breaking performances by Stevedores etc.